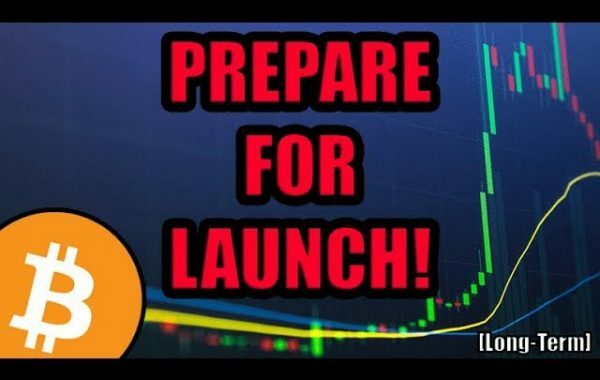 Stellar Lumens – The Real Ethereum Killer ? Ethereum continues to struggle with scaling issues, and the competitors are hungry, is Stellar Lumens the best competitor? Disclosure: This is an unpaid review for a project that was deemed worthy of research time, recording and posting for educational purposes. Furthermore, I currently have not invested in this project, but may consider doing so in the future. Previous Post:Can XRP Overtake Bitcoin in Market Cap Price? what ur thought on cardano? I’ve been thinking the same thing.. I don’t know why people think ethereum needs to be killed off.. I just don’t get it!! 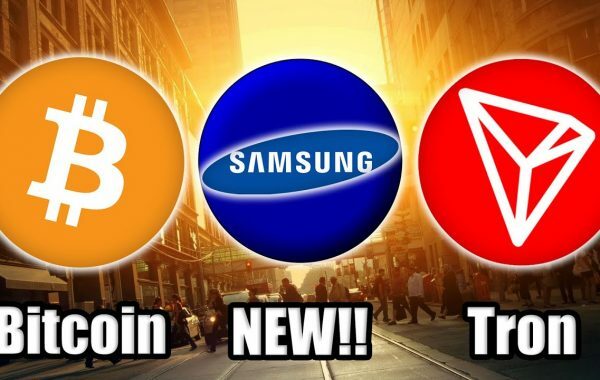 DigiByte will be King! Mark my words. 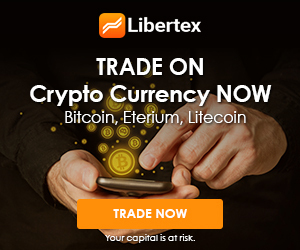 Hi Lark, can you take a look on Pascalcoin for us? It introduces a thing called deletable blockchain. Nice Video Lark – Do you believe that the value of the token will appreciate in concert with these projects like ETH, Stellar, etc? All appreciation thus far has been demand for ICOs, etc. For instance, Amazon announced it’s building its HyperLedger on the ETH platform – will that have a downstream impact on the value of the ETH token and, if so, to what degree? Can anyone tell me what cardano have achieved right now?? what’s there futures plans?? Thats super stilton but i love it! 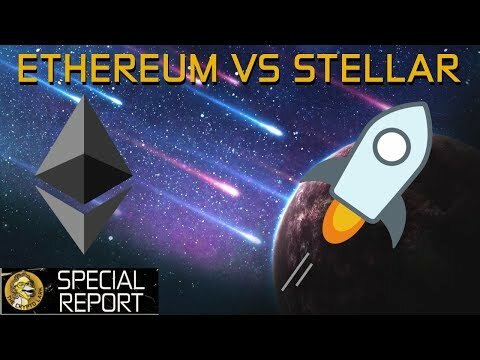 I like Ethereum and Stellar. Hold both. Larkmeister how much stellar do you own? I started watching your vids about 6 months ago. Not all of them, but about a third. I haven’t seen you mention your portfolio and I’ve never seen you say you will be investing in any particular project. Is this something you avoid or have I just missed it? I’m curious what you hold, what your interested in and what you will be buying if this market looses another 15-20%. I’m sure everyone watching your vids and takes time to support you with a daily thumbs up would like to know too. That is not correct. Unlike Ripple, Stellar is not centralized. It is built on a completely decentralized consensus. Because people start copying. And if something goes wrong, Lurk will be the 1st they will blame. Do you think he needs this? Even with the stratospheric spike of 2017 , Stellar only reached $0.85. I don’t really see anything to wave flags about. I don’t own any ETH , but if I had to throw money on any of the two , Ethereum would be my choice. 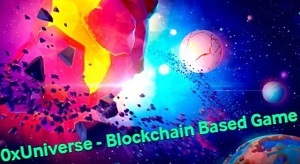 I understand, I agree stellar is a rising star and prices now are tempting, the abilities of Stellar and partnerships are awesome for new applications. I personally have been concentrating on ADA CArdano. This is after studying as a lay man the video explanations of the founder and his ten year plans. Basically a gamble on a intelligent mans goals for a future platform capable of being used by others. Artur he could make it clear it’s what he does and not to copy. If others copy and loose then it’s not his faught. A lot of Youtubers do this. it’s gotta be that way. It has to go the way of the myspace. It is the natural progression of things. +Se B really? Im sure it runs super nodes hence its high output. Like neo, eos, waves, xrp….. = easily compromised. Cardano is the future of the crypto!! !